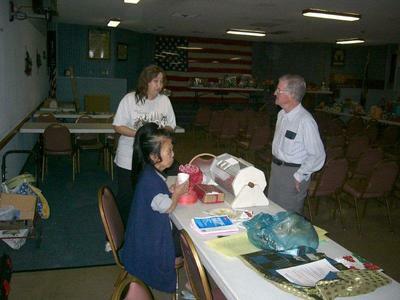 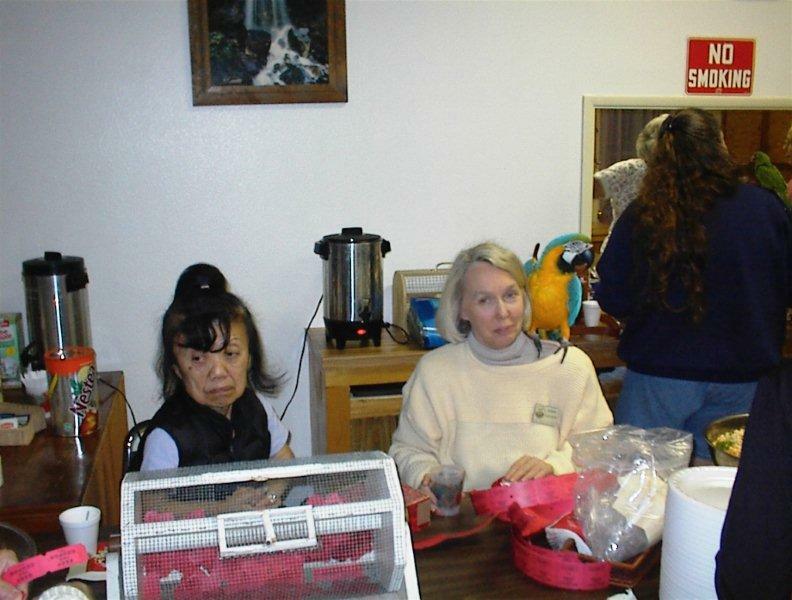 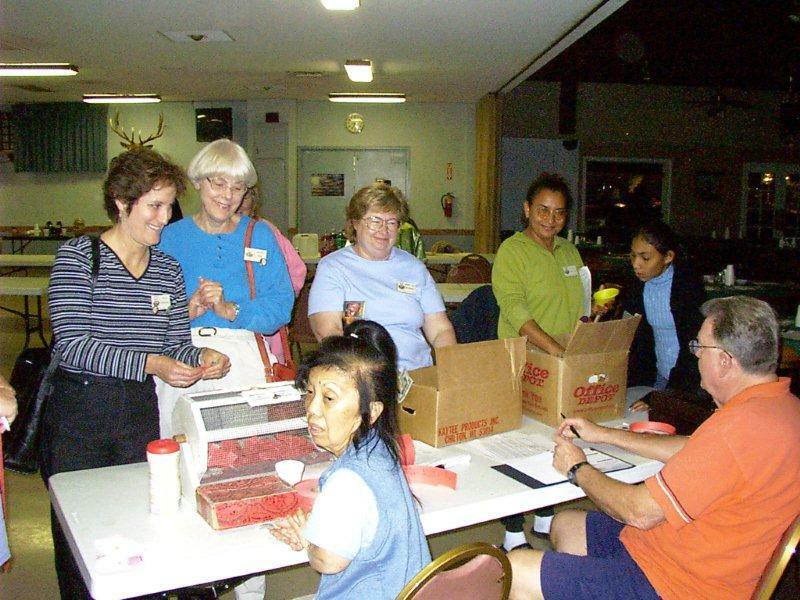 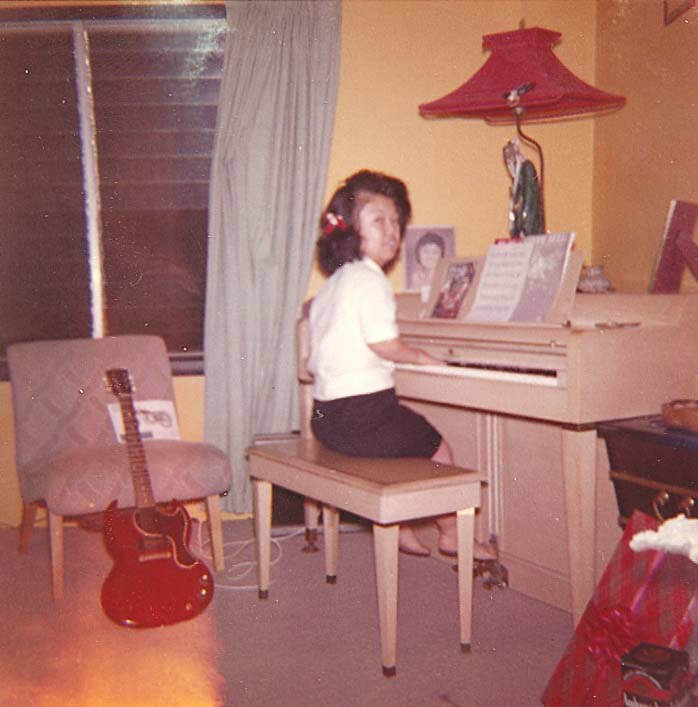 Linda Sakamoto shone as a steady member of the club, always giving advice on hand feeding or other concerns. 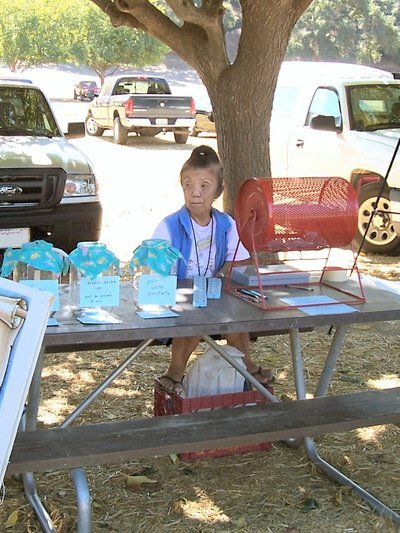 She manned the ticket sales, brought in ads for the newsletter, and worked at all the bird marts. She left us too soon. 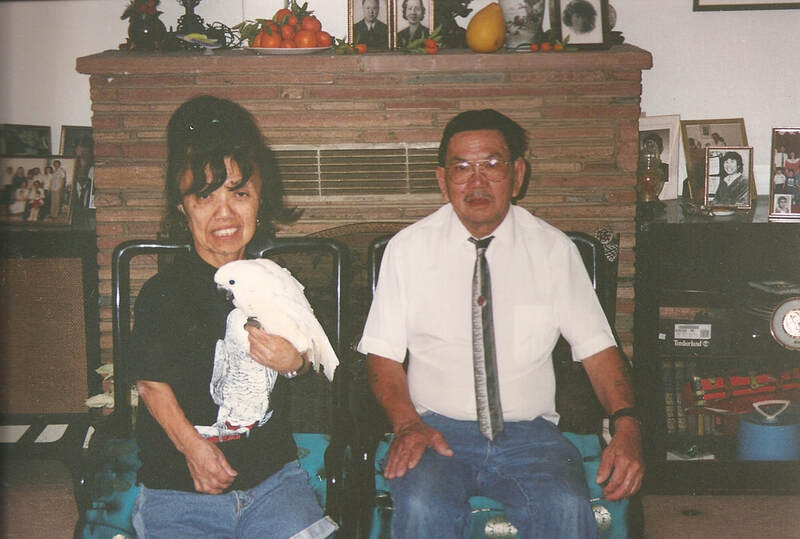 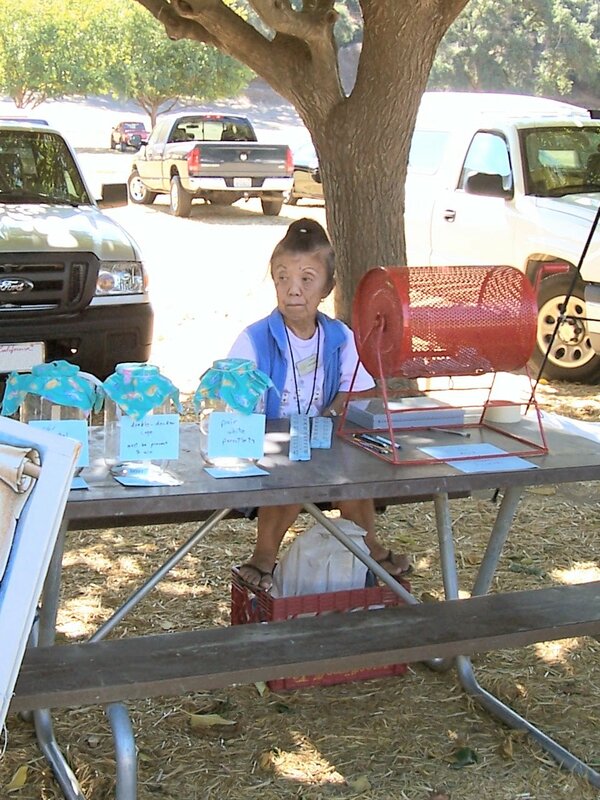 We will always remember the Little Bird Lady with a Big Heart for Birds.